When I first found out I had allergies to fragrance, the first product I picked up was some shower gels from Aveeno. 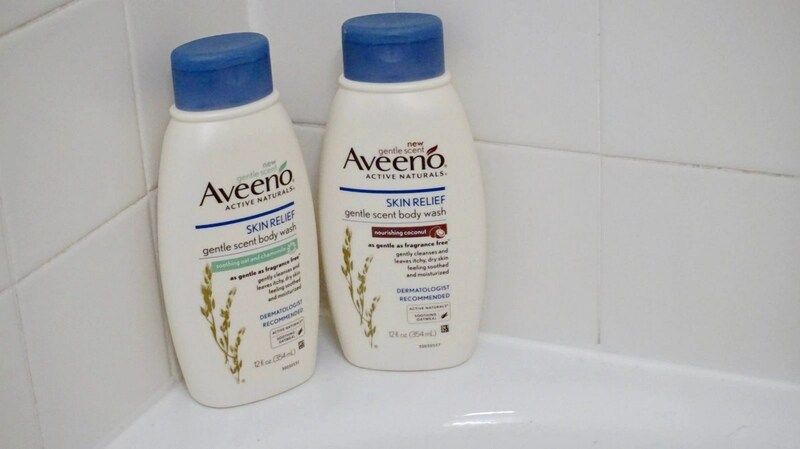 For shower gels, I have the Aveeno® Skin Relief Gentle Scent Fragrance-Free Body Wash – Soothing Oat And Chamomile and Aveeno Skin Relief Nourishing Coconut Body Wash. The claims are that the shower gels are as gentle as fragrance-free. I don’t understand what this means to be completely honest. I always have to look for products that are 100 percent fragrance-free because I’m allergic to fragrance and I have to watch and be careful with what I use. I only used a small amount. While it did give me a slight migraine, the shower gel did not irritate my skin. No breakouts what so ever! The shower gels are amazing at cleansing the skin and making it feel amazing! If you don’t have any sensitivities to scents you will really enjoy these. The Aveeno Skin Relief Nourishing Coconut Body Wash smells amazing!! One of my favorite scents. 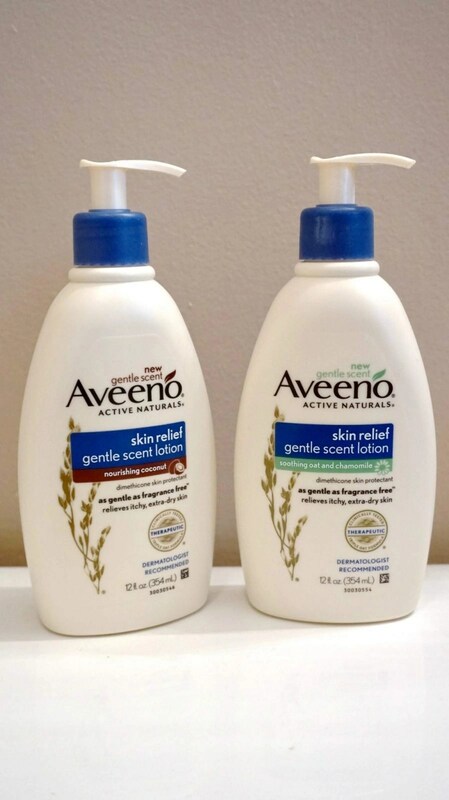 The Aveeno® Skin Relief Gentle Scent Lotion Relieves Itchy Dry Skin – Soothing Oat And Chamomile and Aveeno® Skin Relief Gentle Scent Lotion For Extra Dry Skin – Nourishing Coconut are no different. The Coconut smells absolutely amazing, and it leaves the skin feeling incredibly soft. We’re getting into cooler weather when my skin tends to get on the dry side and the Skin Relief lotions are going to keep my skin moisturized. 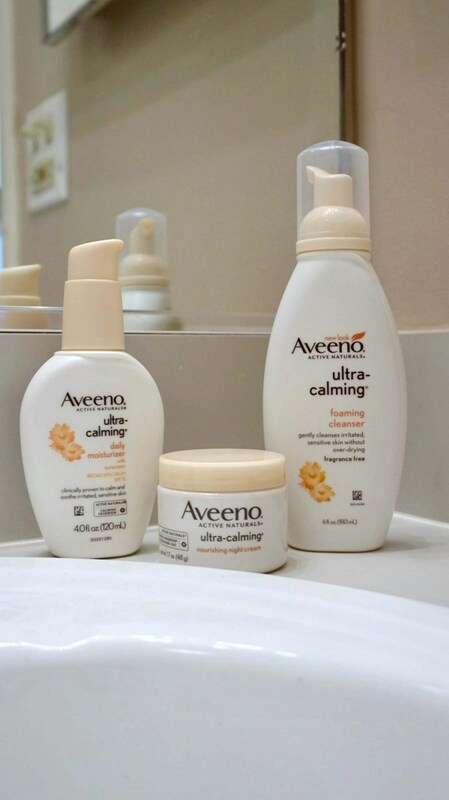 I’ve been using the Aveeno® Ultra-Calming® Foaming Cleanser on and off for a few years now. It’s not the best if you have a lot of imperfections, but it’s great for cleansing the face, leaving it feeling fresh and soft without over-drying. For people just getting into skincare, this is definitely a must-try! If your skin is sensitive and a little irritated, the Aveeno® Ultra-Calming® Daily Moisturizer For Sensitive Skin With Broad Spectrum SPF 15 is a great option. According to the info on the box, sensitive skin can be unbalanced, which ends up leaving your skin red and irritated. This moisturizer will help rebalance your skin. 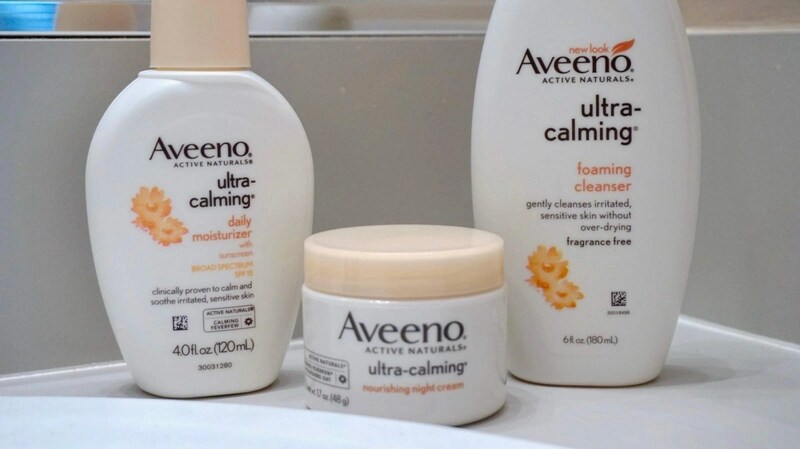 At night I’ll use the Aveeno® Ultra-Calming® Nourishing Night Cream. I’m guessing you see a pattern here. Because my skin tends to get really irritated, the Ultra-Calming line is going to be the best option for me. Even though my skin is combination oily, my skin can get a little dryer during the night. This is why the Aveeno® Ultra-Calming® Nourishing Night Cream really helps. I’ll cleanse my face and instead of using the moisturizer, I’ll apply the night cream. This particular skincare item will come in handy during the winter months. Some people are able to use their day moisturizer at night, but if your skin tends to get dry, opt for something more nourishing. 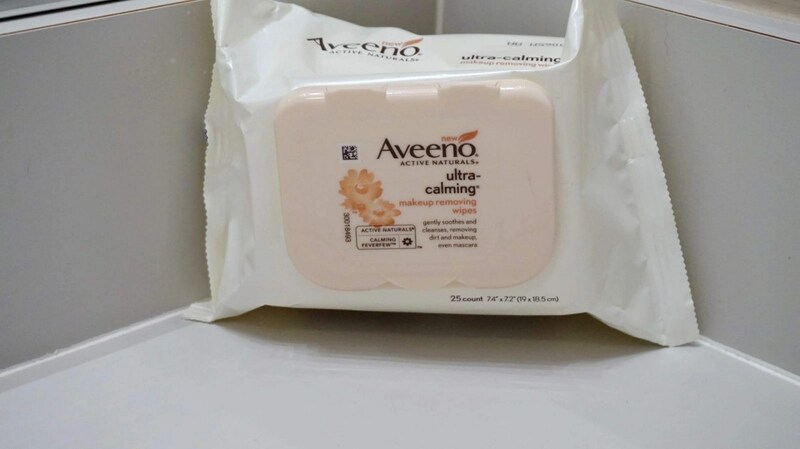 When I need to remove my makeup, the Aveeno® Ultra-Calming Cleansing Makeup Removing Wipes are some of the best at the drugstore. 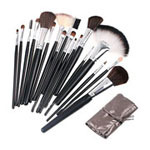 It gently soothes and cleanses while removing any dirt, and makeup. It’s really affordable so if you find yourself going through a lot of makeup wipes, I highly recommend these. I usually buy two at a time. One for my bathroom and one for my room, which I use to remove swatches when I’m taking photos for my blog. If you’re new to skincare products or don’t have a ton of imperfections, I think the Aveeno line is worth checking out. 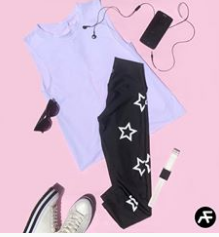 They have different options available based on your skin type, and the prices are great. If you have any favorite Aveeno products let us know in the comments below! I love Aveeno products, I would like to try the ones for the shower too. I love the original Aveeno lotion the most. I love Aveeno products. I haven’t tried the shower products yet. I love Aveeno and I am always looking for good face washes I especially love that I can combine my love for Aveeno with my need for a good face wash with this! Aveeno really makes great products. They have to be one of the best out..